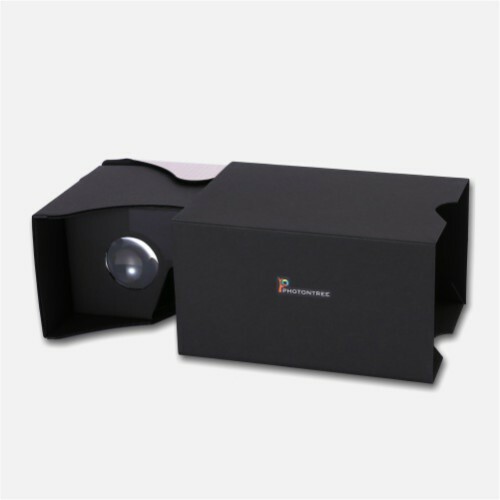 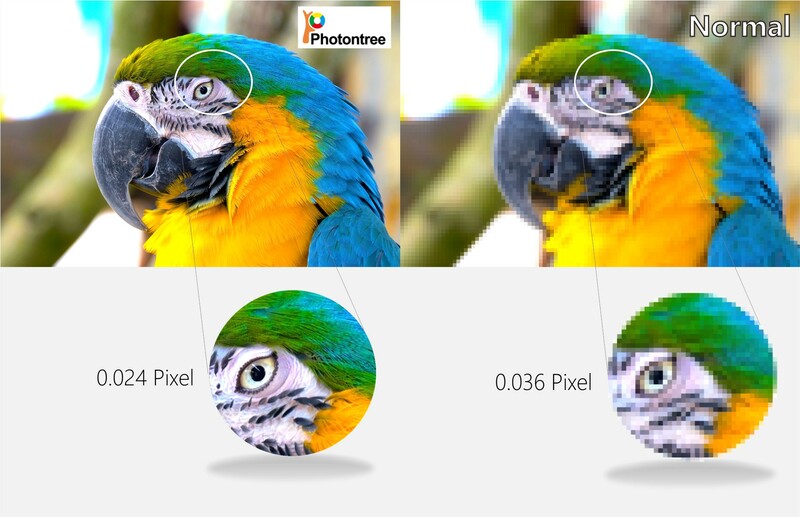 Innovative Optics design with high resolution. 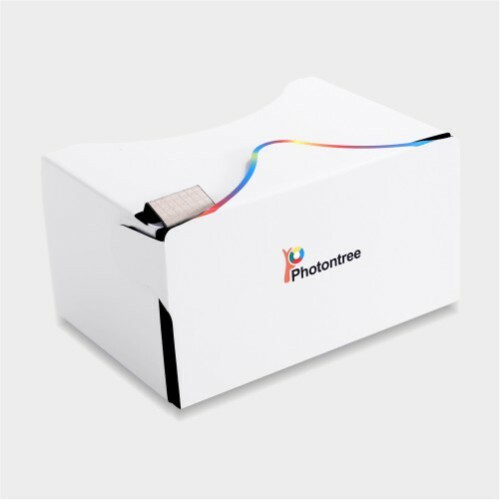 Photontree VR has been officially certified by Google. 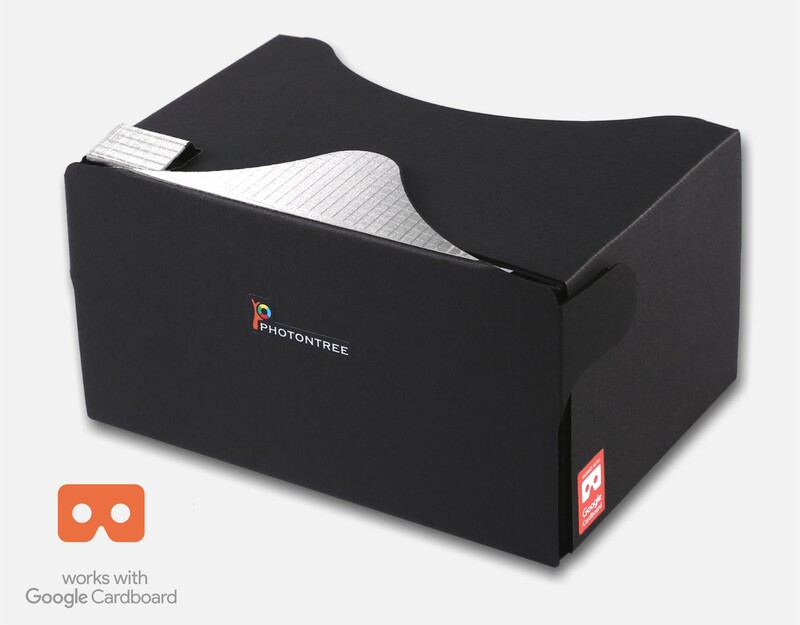 Photontree VR viewer has officially certified by Google. 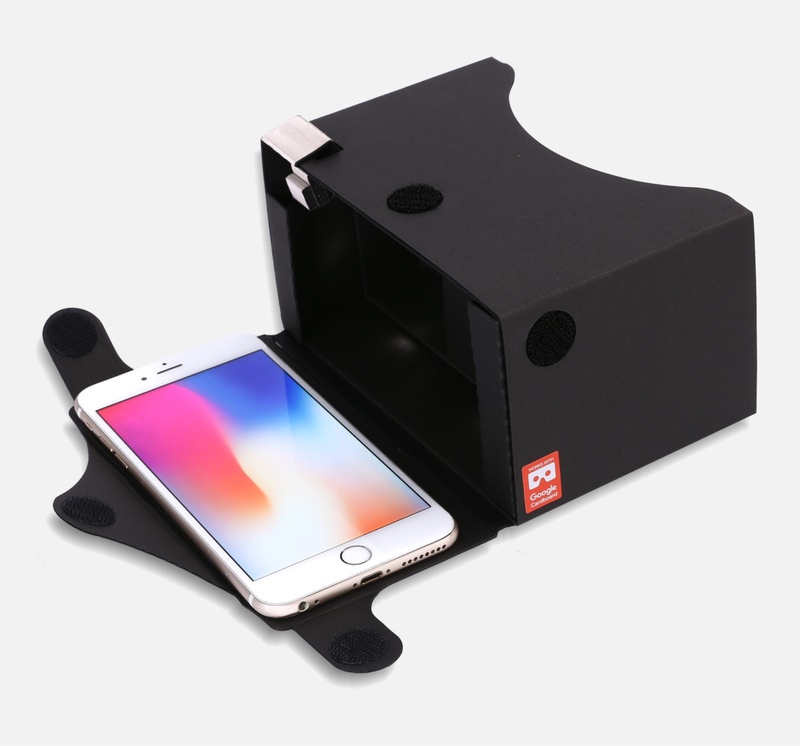 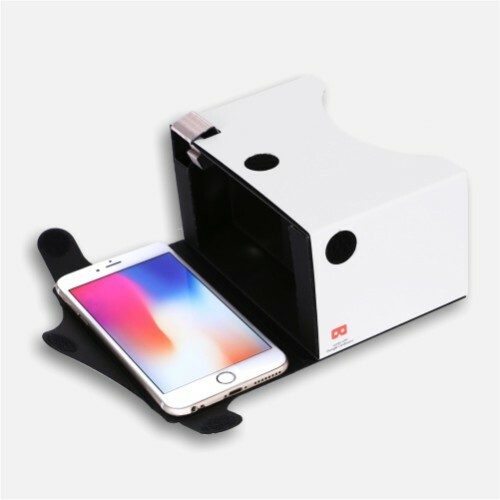 Supports most Android or iOS phones with screen size from 4.7 to 6 inches. 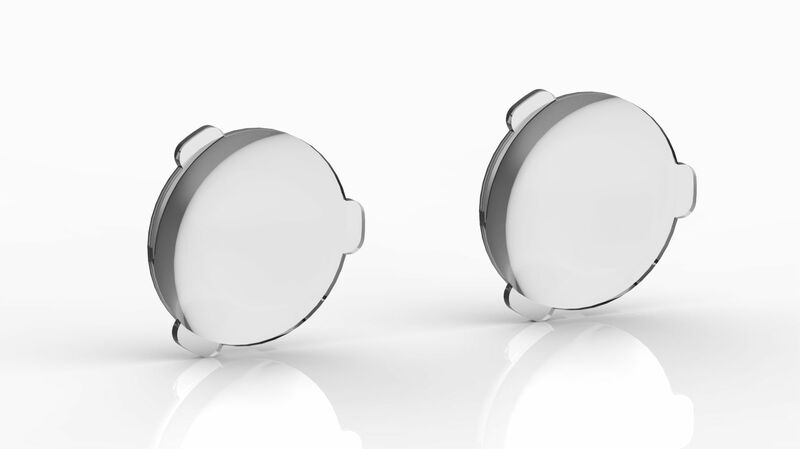 39 mm lenses diameter providing high image performance, the surface 2H level hard-coating prevent scratches on your lenses. 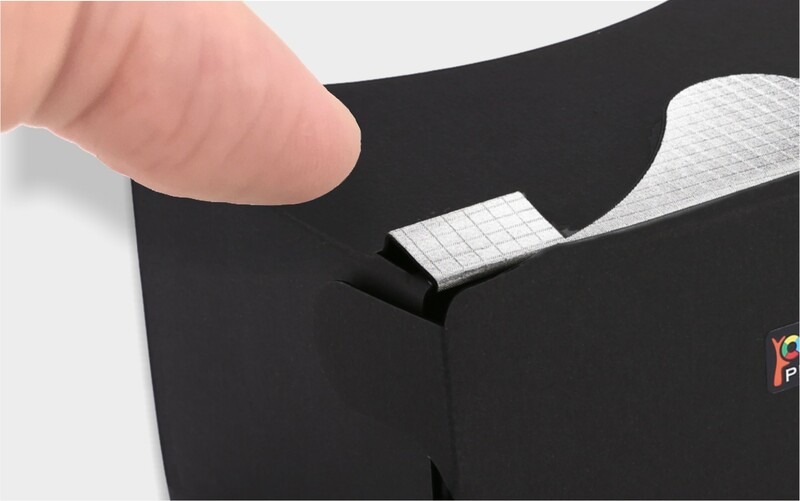 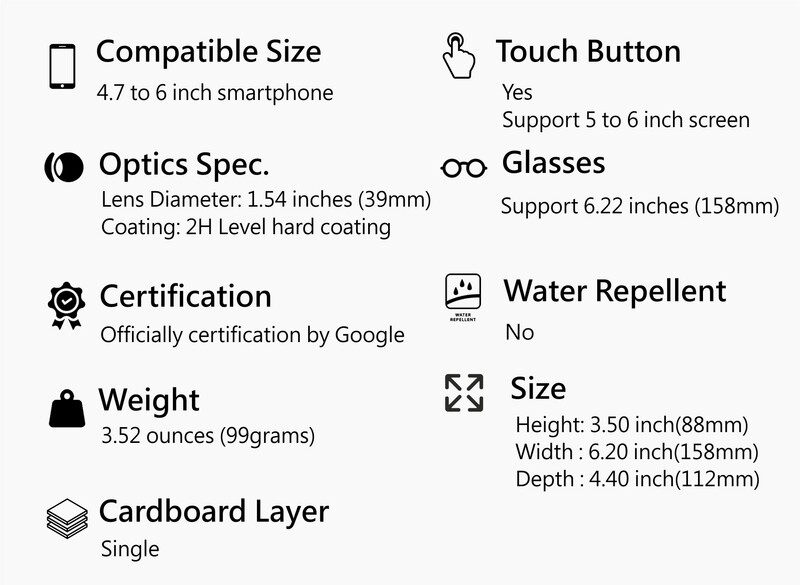 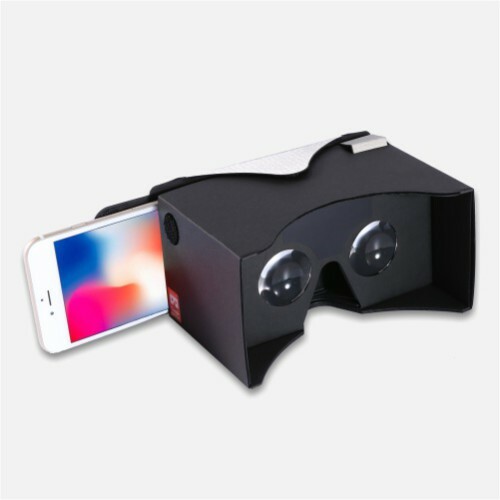 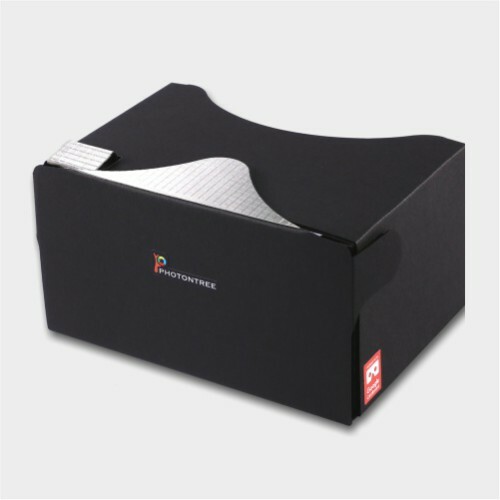 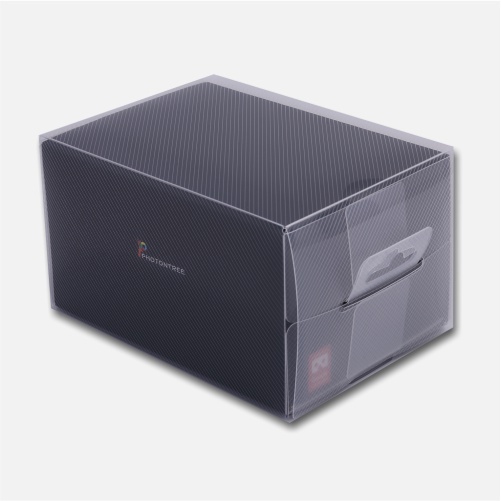 Google Cardboard is a trademark of Google, Inc.